New chewy fruit belts by Flav! $25 for 10 pieces. THIRSTY THURSDAY! ARTIZEN + STIIIZY VENDOR DAY at 3-7pm! Tinctures & Drinks are 15% off all day! Artizen & Stiiizy are 20% off all day. 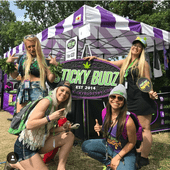 New from Green Revolution, Joystick pre-roll packs and larger 1000mg CBD tinctures! 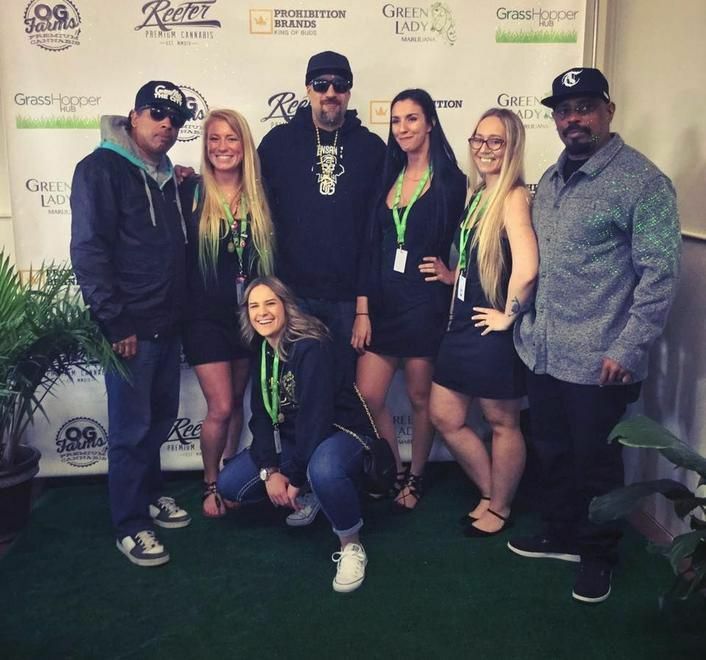 At Green Lady Marijuana Lynnwood you will find outstanding customer service, product selection, and the best budtenders in the business! Recreational and Medically Endorsed, all 21+ are welcome! 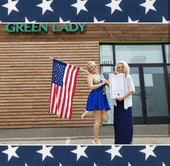 Green Lady is committed to our customers satisfaction and always provides a unique experience. We are known for our unbeatable prices and our epic selection of products! We proudly cater to all wallet sizes & walks of life in the Lynnwood/Everett/Mukilteo area and beyond. *DAILY DEALS* Member Appreciation Monday - 20% off all day long for members! 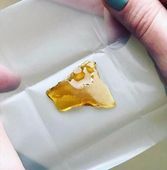 Top Shelf Tuesday - 25% off select top shelf 1g & 3.5g ($15 & $45+ price points) Wax Wednesday - 15% off all dabbing concentrates and vape cartridges (includes $9 and $15 oil!) 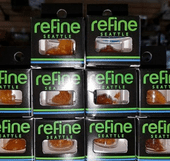 Thirsty Thursday - 15% off all drinks, edibles, & tinctures Fat Sack Friday - 15% off all 28g over $150 Saucy Saturday - 20% off all Xtracted (+NW Concentrates), Oleum & Two Heads oil! Sunday Special - $40 ounces! *NOW ACCEPTING DEBIT! * *ONLINE ORDERING NOW AVAILABLE! Ask your budtender how! * We have FULL GRAMS OF OIL from $15-$120, our grams of flower range from $5-$15, & 3.5gs from $15-$53. Edibles starting at $3 and pre rolls starting at $5! 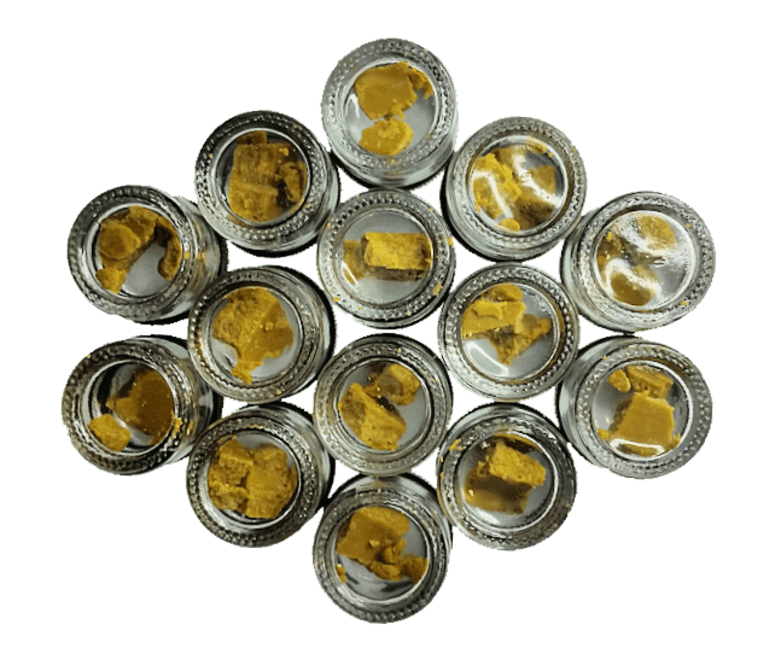 Come explore 300+ strains of bud & oil in our shop! Tax is included in all prices. Reap the benefits of our many rewards programs! *DAILY HAPPY HOUR! The FIRST 2 HOURS we are open is 10% off - as well as the LAST 2 HOURS we are open at night! *We offer a point based membership system, sign up and get 25% off for joining! Every untaxed dollar spent is 10 points earned, and every 1000 points you receive a $5 discount! *Send in your friends & family and get 50 bonus points for the referral! *MEDICAL MARIJUANA PATIENT DISCOUNT - 10% OFF all day every day. (This is in addition to your sales tax break from the state). *Military/Veteran & Senior Discount 10% off *Boeing Discount 10% off *In addition to our points system, you can earn 20% off your purchase every 10 check-ins! Sign up on our Baker Kiosk for special sale text alerts and remember to check in when you’re in the neighborhood! 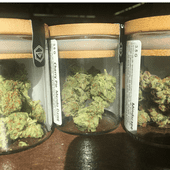 We have a trained Medical Marijuana Consultant on staff and WA State Medical Marijuana Authorization cards are available by appointment (with prior medical authorization). Conveniently located close to I-5, Mukilteo Speedway, and Highway 99. We have a discreet parking area and we are open 7 days a week! Serving the neighborhoods of: Lynnwood, Everett, Edmonds, Mountlake Terrace, Mukilteo, Kirkland, Bellevue, Ballard, Seattle, Marysville, Redmond, Arlington, Smokey Point, Alderwood, North Everett, Snohomish, Mill Creek, South Everett, Tulalip, Granite Falls, Bothell, Whidbey Island, Lake Stevens, Monroe, Sultan, Shoreline, and Woodinville.